Get ready for game day! Fall will be fast approaching, and you don't want to have to bring a plastic bag with your personal belongings in it. 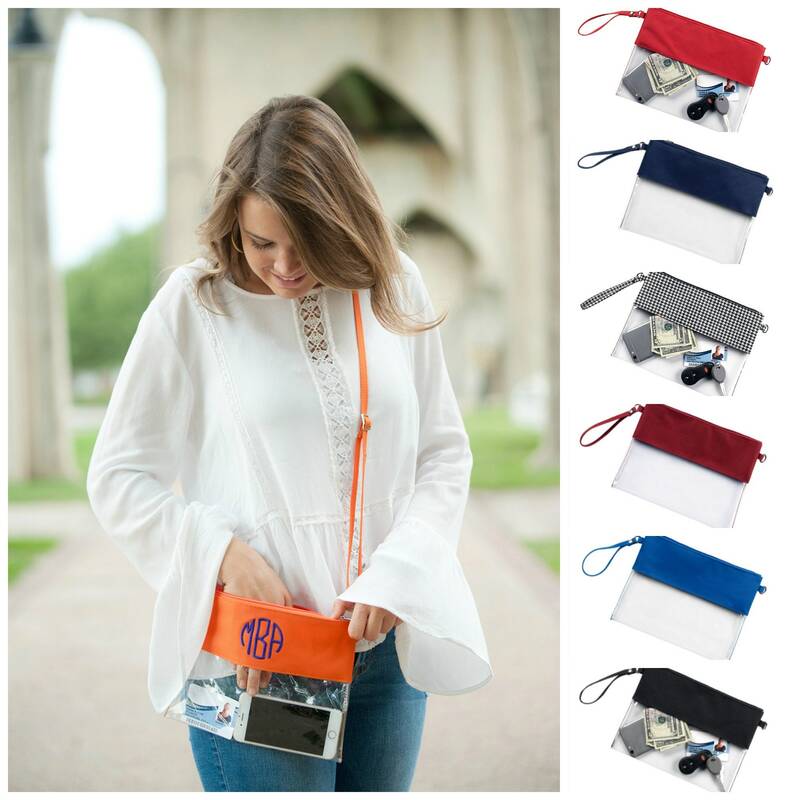 These adorable clear totes are stadium approved and perfect for all your stadium necessities. 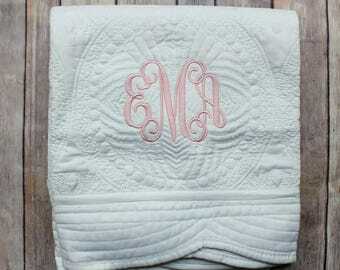 Comes with a monogram. 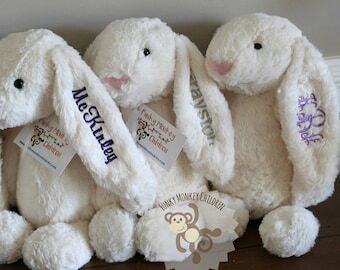 Name or initials to be monogrammed - Single letter, 3 letter monogram, and first name monogram are available. 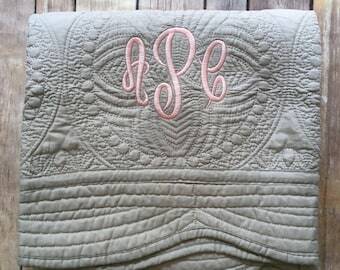 If you would like the three letter monogram please leave the ENTIRE name so that initials can be arranged appropriately (last name goes in the center and is larger). 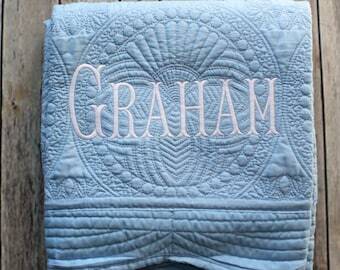 Thread color - please specify the color you'd like for the monogram. I can NOT guarantee that these match the exact colors of the team that you are rooting for. I will get as close as I can, but monitor colors vary widely and I do not have the exact Pantone color matches of every collegiate team in the United States.